Hi! 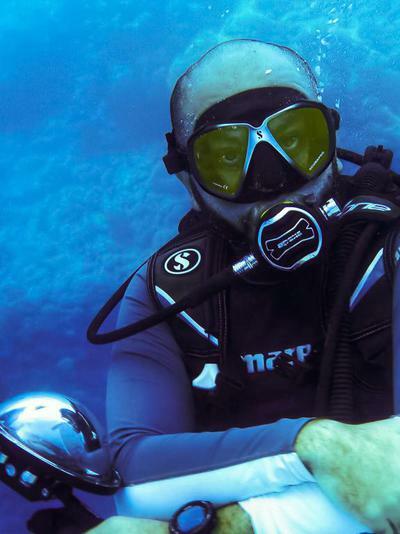 My name is Ahmed, I am a PADI international certified diving instructor, with more than 10 years of experience. 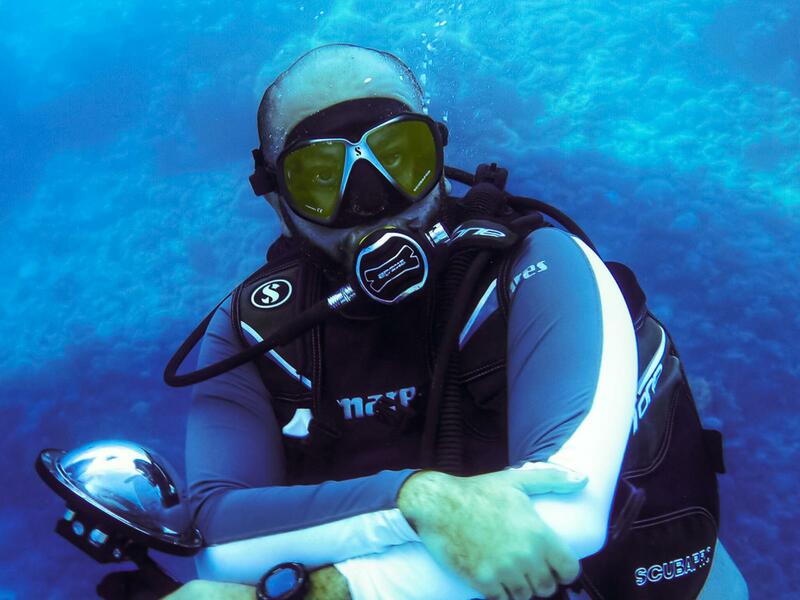 Teacher of all courses, starting with the famous PADI Open Water course, to other levels like Advanced course, Emergency First Response Course, Dive Master Course, diving specialties (wreck, night, nitrox, underwater photography …etc).